Here is My Biz Lesson Learned Early in Establishing my Author Brand Voice! Often times people surf the internet and once they do that Virtual Drive By… it’s important that my Brand Image POPS- photos attract 104% more comments than standard, text-based posts. When was the last time you updated your social media photo’s? People eat and judge with their eyes- And Design is a very important factor in the business world. Consumers will judge a business based on its looks. Totally understand having a shoestring budget and sure their are some great smartphones that have great camera features that take awesome selfies, but the ones in the bathroom with the roll of toilet paper in the back ground or the rubber ducky shower curtain serving as your back drop- is not what people would call a great professional author brand look. I found by Keeping my Avatar photos/ Social media Billboard(s) fresh and relevant to my target audience to be effective and would update and change two to perhaps three x’s a month. My Billboard I would often use Canva to create and incorporate my brand colors. 2. Ask a friend for help. This is not the time for selfies. 3. Be mindful of distracting wardrobe, revealing neckline and fly away hairs. 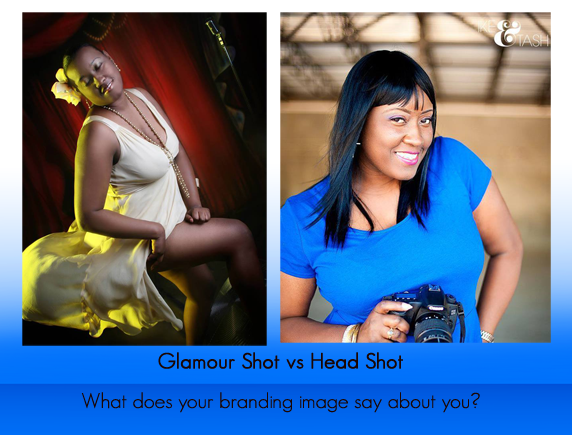 Tawana, what is your goal when it comes to the lens of a camera? Greetings, my name is Tawana and thank you for taking time to get to know me! Houston, Texas is my home but I shoot all over the world. Theres an intangible element in the way I capture people through my lens that make perfect moments unforgettable. I spend a lot of time studying my craft making sure that my skills are autonomous and second nature. When its time to allow the magic to happen, Im not bounded into the technical aspects of catching the perfect photo. During your session, my primary focus will be capturing the emotions that bring out the exquisiteness in your eyes and the special connection between you and your love. Im a hopeless romantic and I believe in love and true passion. I am captivated by the essence and raw emotions that I get to freeze in time. I am aware that pre-wedding research can get a little overwhelming, so enough about me, let s talk about you! You are creative, outgoing, fun and very particular to details; you have a vision in mind and are careful with who you trust to pull it off. Together you and I will MAKE IT HAPPEN! We will write the vision and make it plain through proper planning to make the most magnificent images that reflect your unique style and personality. I’d be honored to capture the precious moments of your life through my lens. Feel Confident and Rock Your Author Brand CEO! 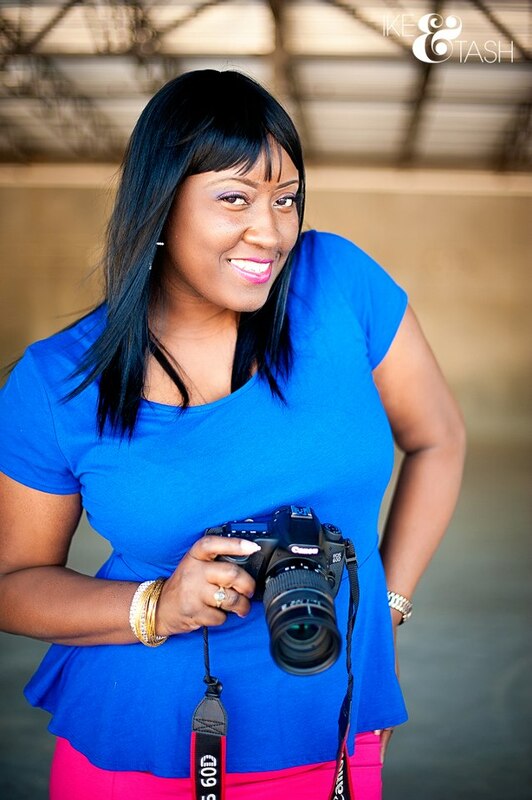 This entry was posted in Uncategorized and tagged #Author Photo, #BookMarketing, #Branding Image, #ETC Studios, #Head Shot, #Photographer Tawana Cox, #RockYourBook, #Social Media, Blog, Blogger, Book Sales, Books, Branding, Business, content, content marketing, Lessons Learned, Marketing, mobile, Photographer, photos, picture, radio, showcase, small business, smartphone, start up business, visual branding. Bookmark the permalink.